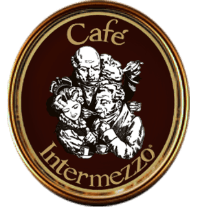 Intermezzo Plano Opens Its Doors! 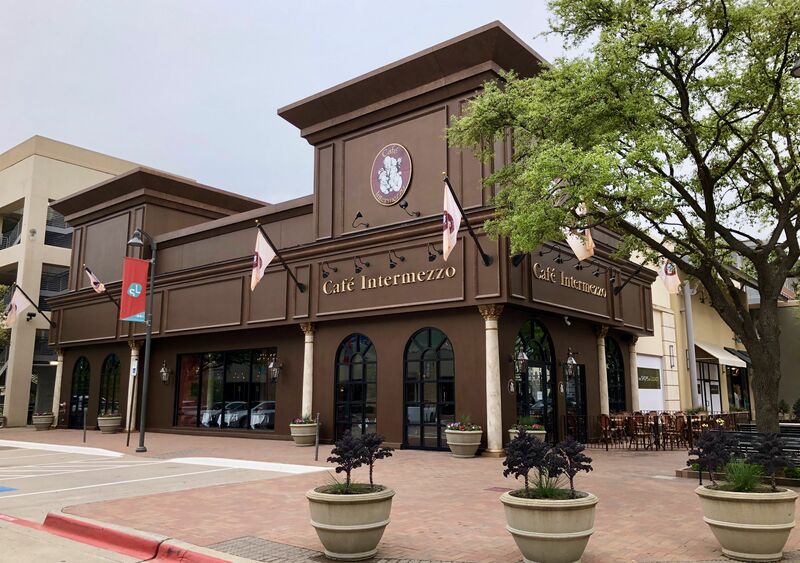 The time has come to officially welcome guests into our brand new café in Texas! Each detail within the process has been executed with thoughtful purpose and intent for our guests’ thorough enjoyment, and interacting with those who will eagerly fill the seats is truly fulfilling. Teaming with those part of the Shops at Legacy team has been a delight, and we’re excited at the welcome we’ve received within this development's beautiful, inviting community. We hope you can make it by soon, whether solo, on a date, or with a large group. However and whenever you choose to visit, a taste of nineteenth-century Vienna awaits!